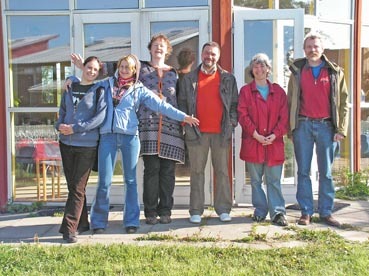 INFORSE Cooperation Project among: Belarus, Latvia, Lithuania, Norway, Finland and Denmark. 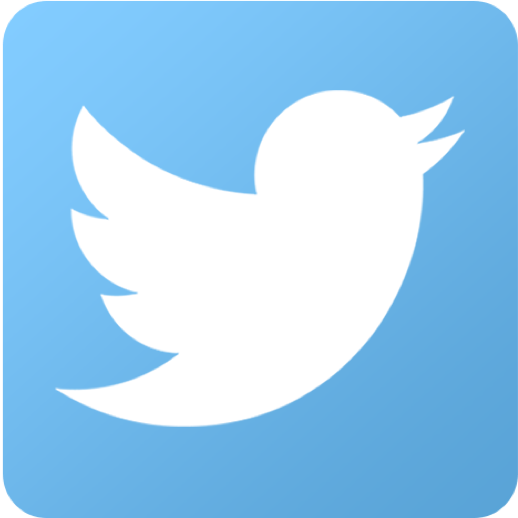 Project Period: January 2008 - October 2009. During 2008, the Sustainable Energy Visions for these 3 countries were updated with new data for biomass potentials, trends in use of energy. A general overhaul was made on the Visions previously developed in 2004 for Belarus, 2006 for Lithuania, and 2007 for Latvia. Rising energy prices were included in the new Visions as well; for instance, the relative economic weights of coal and of biomass have changed as a result of a steep increase in coal prices since early 2007. The new visions were presented in November and December, 2008 in the 3 countries together with a joint vision for the 3 countries. 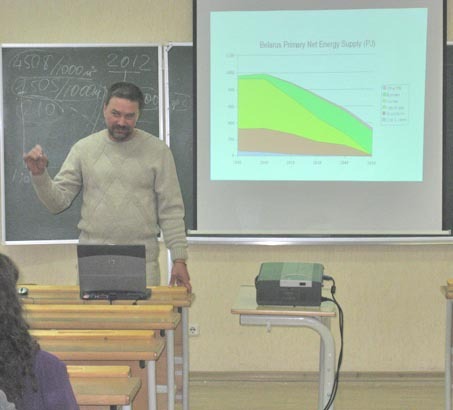 In 2009, the Belarussian Vision was presented at 4 Universities in Belarus. See more at INFORSE Vision, and INFORSE Vision in Belarus, and the INFORSE Vision for the Baltic Area. 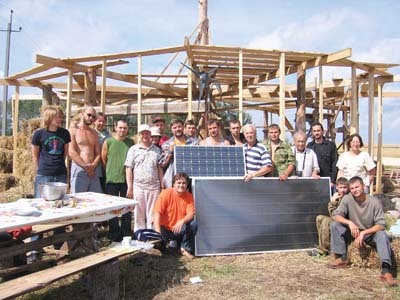 The non-profit sustainable energy information centre of The Minsk City Division of International Association of Ecologists (MD-IAE) was strengthened and expanded with one filial with demonstration of renewable energy technologies and straw bale building solutions together with other environmental solutions in Belarus. The straw bale and the renewable energy installations attracted massive media interest both national and from the neigh boring countries. 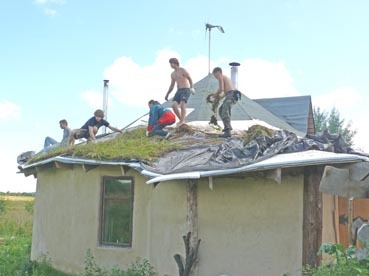 - Energy efficiency and energy renovation of the housing sector in Belarus. More than 300 participants and visitors took part in the seminars. 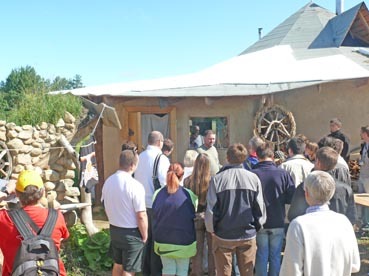 They received theoretical and practical knowledge about straw-bale construction, energy efficiency and solar heating. Representatives of the local administration and authorities also participated in the seminars. The results of the training courses is used to exhibit low-energy construction, use of solar energy, etc. 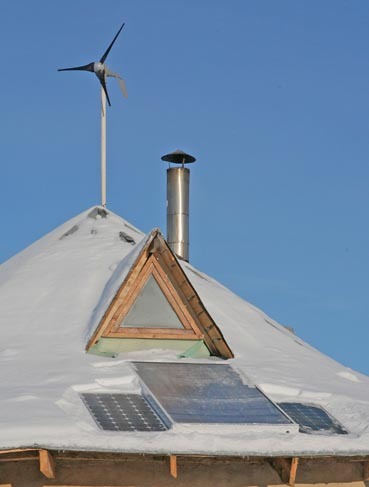 Wind power is also displayed with a small windmill (400 Watts). - in 2009 to Denmark. 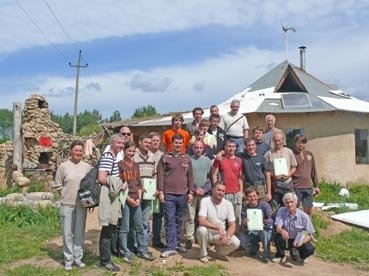 Center of Environmental Solutions (CES) developed and arranged three regional teacher training courses that were conducted in May 2009. A total of 80 participants, mainly teachers, but also school administration people were trained. 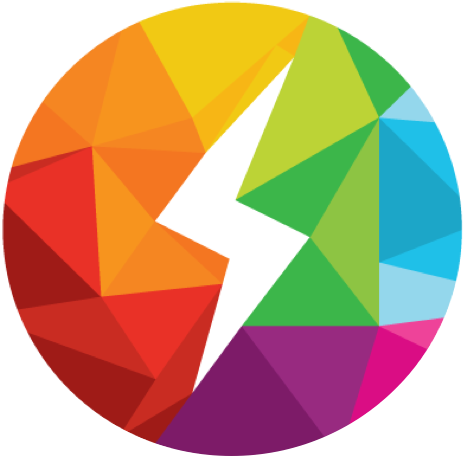 The training curriculum developed here is now being used within another larger teaching training project that is linked to the international SPARE programme and started in summer 2009. The exhibition targeting the young generation was developed by MD-IAE, CES and Ecodome. It was shown at four Universities in Belarus during September and October 2009. At each University the exhibition was accompanied by lectures on “Future energy of Belarus – Vision 2050”, a small concert with local music groups, interactive games, and film demonstrations. Altogether an estimated 12,000 people visited the exhibition and more than 400 people attended the lectures. The project activities have contributed to a strengthening of the networks in Belarus between different NGO’s as well as between NGO’s and Civil Society and also between NGO’s and the educational sector. These activities are supported by the Nordic Council of Ministers, AirClim, FoE Norway and EU DG Environment Civil Society Support for INFORSE-Europe.